This past fall, we had the opportunity to create a whole new batch of short original tracks for our friends at Cartoon Network. Songs were made for a variety of uses ranging from promoting action programming to feature films on the network. Below are the full :30 tracks set to some simple visuals we put together to occupy your eyes as you listen. Songs include “Ascend,” “Moovie,” “Moovie Simple,” “Cinemelt,” “Filmz,” and “Glitchwich.” The tracks were also resequenced into multiple versions and shorter durations for flexibilty of use by the network. 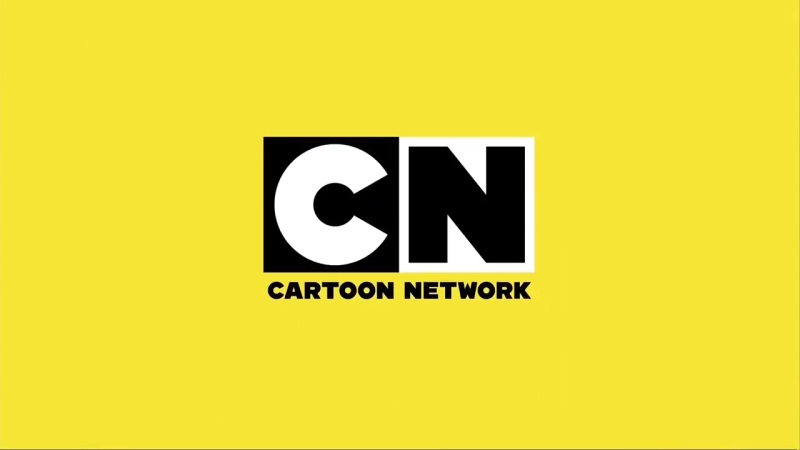 You can currently hear this latest batch of tunes and mnemonic jingles, along with our earlier anthems “Popsicle” and “Dreamsicle,” providing the soundtrack to the Cartoon Network’s recent on-air re-brand. Below are some of the current on-air promos produced by CN. 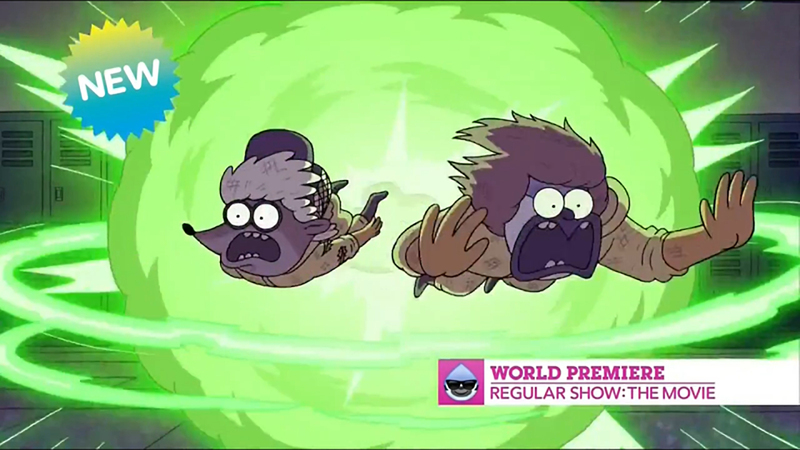 The track “Moovie,” debuted last year in CN’s Thanksgiving Night of New promos for the world premiere of Regular Show: The Movie. Below is one of the :30 spots produced by CN.